Some of the best high school hockey teams will be in action in Reston and Ashburn Thursday through Monday at the USA Hockey High School National Championships. The tournament features 40 high school clubs from across the country, including seven Washington-area teams. Games are at Reston’s SkateQuest and at Ashburn Ice House. Three Loudoun County teams — the Stone Bridge Bulldogs,Loudoun/Heritage, and Rock Ridge/Riverside — join host club, the McLean Highlanders, representing Virginia. Maryland teams competing are the Winston Churchill Bulldogs (Potomac), Annapolis/Old Mill (Anne Arundel County), and Marriotts Ridge Mustangs (Howard County). Two winners will be crowned at the tournament: one for “Pure Teams” comprised of players from the same high school and the other for “Combined Teams,” with players from two or more high schools. Host McLean joins Stone Bridge, Churchill and Marriotts Ridge in the Pure Team competition. Every team will play one game each on Thursday, Friday and Saturday, with quarterfinal and semifinal action on Sunday.The championship games are set for Monday morning in Ashburn. 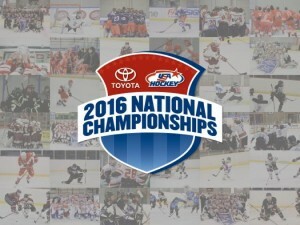 Since 1940, USA Hockey has awarded national championships to top youth teams from throughout the county, adding a high school championship in 2010. All games are open to the public with tickets available for purchase at the rinks. Week-long passes are $40 for adults (18 and over), $25 for seniors (65 and over), and $15 for youth (11 to 17). Single day passes are $15 for adults, $10 for seniors, and $5 for youth. Children 10 and under are admitted free. 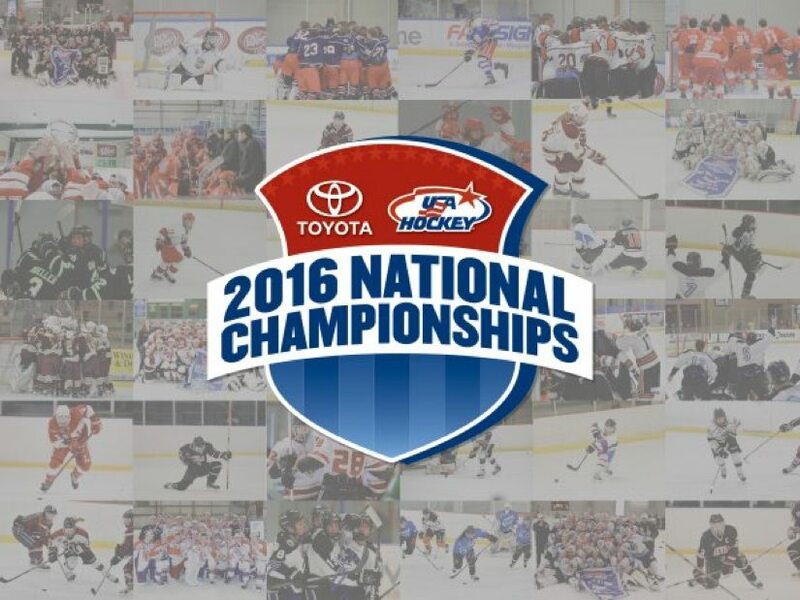 See the full schedule on USA Hockey’s website. Games will also be streamed online for free.